for the publishing and media industries. Since inception, Neasi-Weber International (NWI) has been devoted to innovative, quality software development and consulting services for the publishing and media industries. 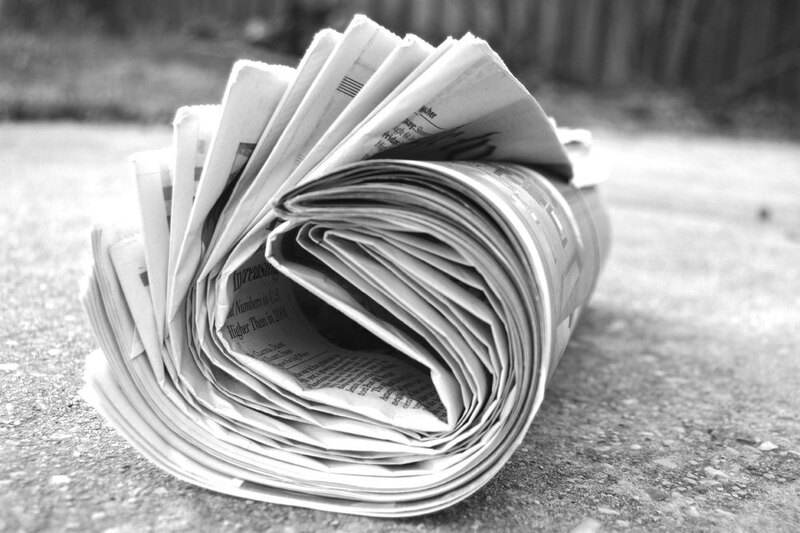 Our flagship products, ADMARC® and DISCUS®, bring the best practices of these industries to the Advertising Management and Circulation/Distribution needs of our clients. Unlike most software systems, which force you to fit your business to a preconceived structure, NWI products are built to be flexible, putting control of product structures, pricing, and more into the hands of the users, allowing for a customized experience. To learn more about ADMARC®, DISCUS®, or any NWI software solution, click on the appropriate page, email us through the contact link, or give us a call at 818.895.6900. Find out more about our comprehensive advertising order entry and accounts receivable system designed specifically for media companies. 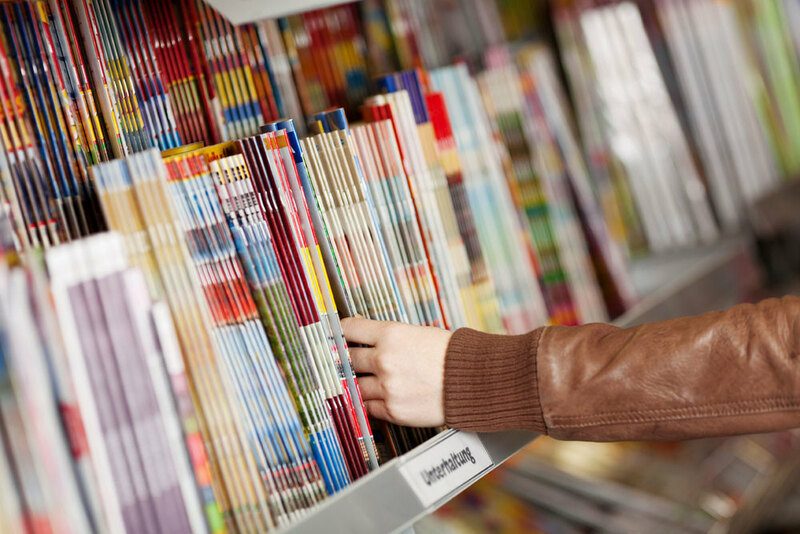 DISCUS® has been used by the top publishers in the world to manage their circulation and distribution needs for the past 20 years.